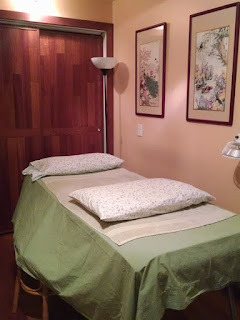 Joanne Gramo, L.Ac, provides acupuncture and herbal medicine in Santa Cruz, California. Call (831) 425-4691 for your appointment. While we are still having hot weather here in Santa Cruz, Fall is definitely in the air. This is a great time for a tune up in order to get ready for winter. 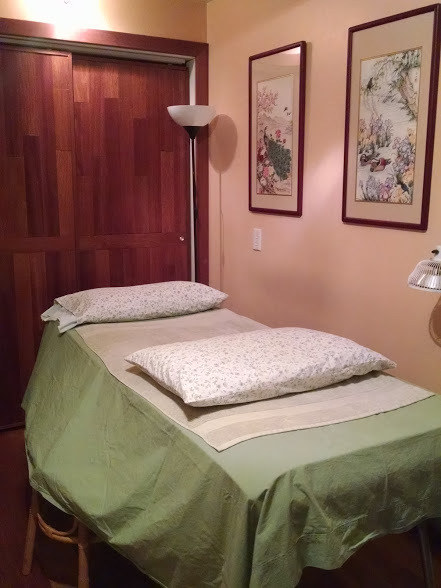 Acupuncture is effective as a preventative medicine, as well as for seasonal allergies, colds and flu. Call for your appointment today, and get ready for a great season of health!